October is National Disability Employment Awareness Month. New York State Industries for the Disabled Inc. (NYSID) celebrated with its annual meeting and awards ceremony. Lifespire is incredibly proud of our honoree Rudy Johnson who was awarded the NYSID Joslin Award for outstanding work performance. 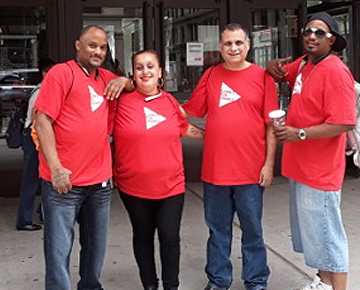 Ishita, Glen, Andre and Robert of our Queens South Community Service Center spent the day at the Museum of Modern Art visiting current exhibitions. A fave? 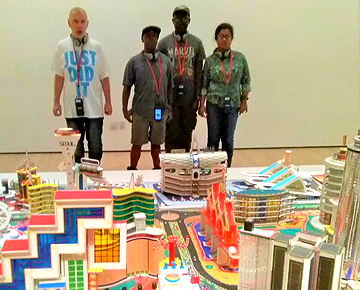 The new (and first) US retrospective of work by visionary artist Bodys Isek Kingelez called City Dreams - especially his most ambitious and very colorful sculpture Ville Fantôme! 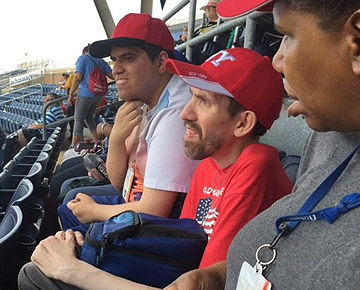 Lifespire’s Sunset Park II Community Service Center (with friends from our Michael Rappaport Comprehensive Service Center) recently attended the Staten Island Yankees v. the Lowell Spinners baseball game at the Richmond County Bank Ballpark! While our beloved Yanks did not win the game, they held off the Spinners until a wild 10th inning! Not only did we have a great time, but also several of our attendees caught t-shirts thrown to the crowd by the baseball players. We also got a shout-out from the ballpark and featured on the live screen! Special thanks to Jesse Lopresti and the Staten Island Yankees Organization for being so welcoming to us! Lifespire’s Bronx CSC received a scholarship to attend a five week class at community partner Daniel’s Music Foundation. 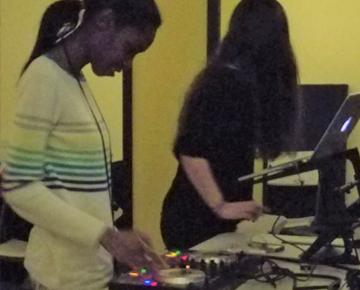 The music class including dancing, musical instruments and learning how to DJ. Selected DJ Names included DJ 26, DJ Cypha Sound, DJ Downs, DJ Beyonce, DJ Romeo Santos, CJ Mary Jane and DJ Attica! 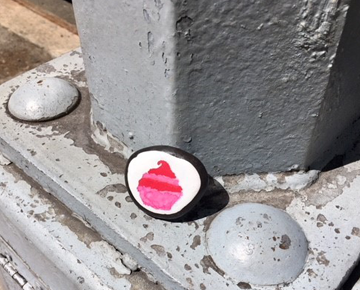 This June, Sam Tocker CSC volunteered at the 2018 Games for Change at Parsons School of Design. Founded in 2004, Games for Change facilitates the creation and distribution of social impact games that serve as critical tools in humanitarian and educational efforts. Sam Tocker CSC attended a two day orientation and then volunteered at the 3 day event – as ushers, cafeteria workers, market place staff and hospitality. Hospitality was a major responsibility as it sets the tone for attendees when they are greeted at the entrance to Games for Change. Ryan McCabe, Volunteer Coordinator for Games for Change said about Sam Tocker CSC volunteers “…your team was amazing, it was really a pleasure having you all, here’s to doing it again next year.” Sam Tocker is very enthusiastic about volunteering again next year! 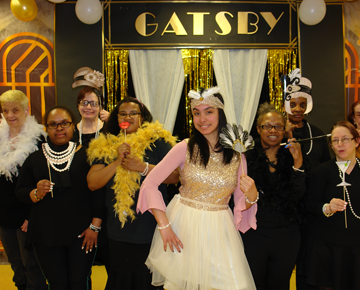 Lifespire’s Queens South Comprehensive Services Center took a nostalgic trip back to the Roaring ‘20s, transforming the Center into The Great Gatsby Ballroom. The Flappers and Gents brought the era back to life on both the runway and dance floor! 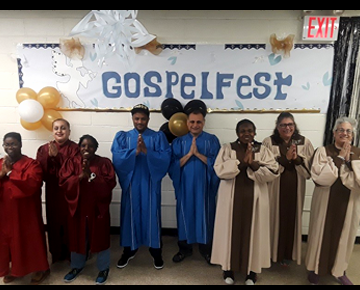 This spring the Sam Tocker Comprehensive Services Center presented its first annual Gospel Fest. The event came from the participants in the Sam Tocker’s self-advocacy group. The Gospel Fest was well attended with participants from other Lifespire programs and family members. Congratulations to all or our singers! 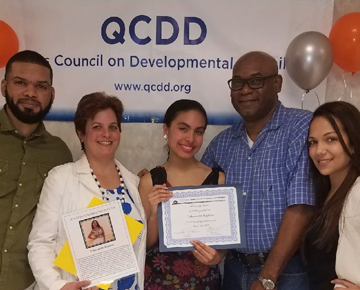 The Queens Council on Developmental Disabilities hosts an annual Celebrating Success which acknowledges the individuals with intellectual/developmental disabilities in their achievements in one of three categories including success in supported work and day programs. Three nominees who received awards are near and dear to us – Yolanda Archer, Michael McDermott and Yoharmelin Reynoso. Pictured above are Yoharmelin with her parents as well as Lifespire Employment Retention Specialist Zain Lafeuillee and Queens South Facility Director Iris Candelario. One of our own was recognized for exemplary work! 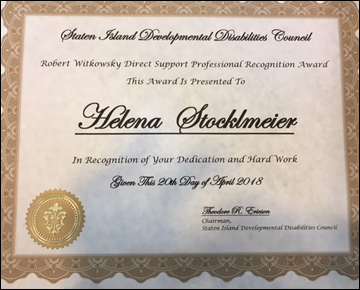 On April 20, 2018, Lifespire Direct Support Professional Helena Stocklmeier received the annual Robert Witkowsky DSP Recognition Award from The Residential Quality of Life Committee of the Staten Island Developmental Disabilities Council. We are thrilled that the SIDDC acknowledges the work and skills of our DSPs. Congratulations Helena! Lifespire is pleased to announce that Bonita Hinson has been promoted to the position of Chief Operating Officer. 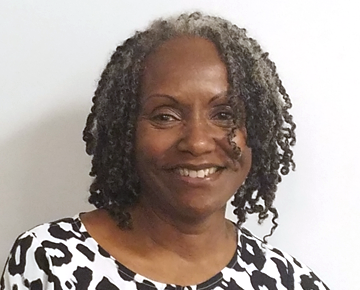 Bonita has a long history with Lifespire, previously serving as Day Program Director 1985-2005, Director of Day Services 2005 -2013 and Vice President of Day Services 2013 to 2018. Congratulations to Bonita! Lifespire congratulates Francisco Guzman who attends our Manhattan North CSC. 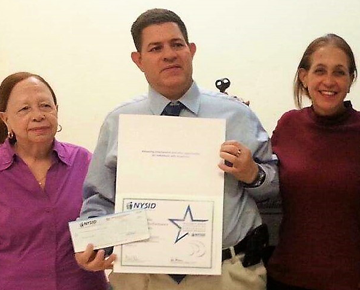 Francisco, who exemplifies the work ethic and training provided through Lifespire supports and services, received the NYSID William B. Joslin Outstanding Performance Award for his exceptional job performance! 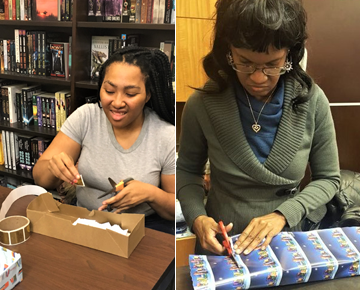 Lifespire was an invited Charity Gift Wrapper at Barnes & Noble on the Upper East Side this holiday season! Featured Lifespire wrappers included Lifespire’s Manhattan North and Manhattan South CSCs as well as participants in our Community Habilitation program! 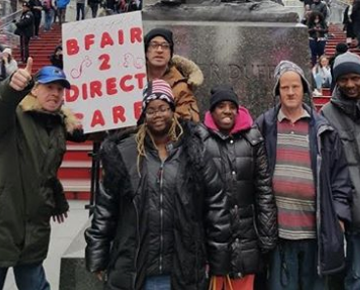 Lifespire’s Fresh Start CSC participated in the New York Cares coat drive, collecting dozens of coats to help New York Care reach their goal of collecting and distributing 125,000 coats to New Yorkers living in poverty! 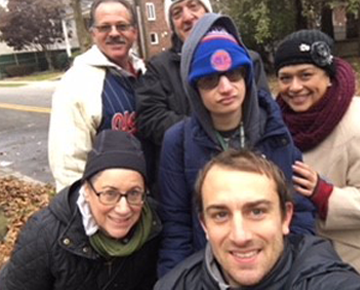 Lifespire volunteered at Mile 4 of the NYCRUNS Queens Half Marathon, helping to hand out water and Gatorade to over 3,000 runners! Thanks to all who helped! Lifespire says farewell to CEO Mark van Voorst who is moving after 16 years with Lifespire. Mark is leaving Lifespire in the capable hands of our new CEO Thomas Lydon. Tom brings deep experience and knowledge from his 30 years (and counting) at Lifespire, including the past decade as our COO! 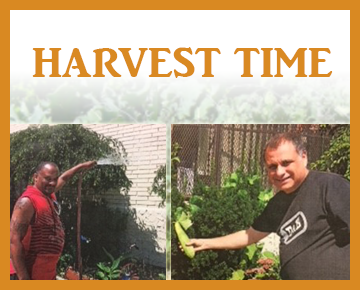 It’s Fall and time for harvest! The Sam Tocker Horticulture Club at our Brooklyn Comprehensive Service Center had a successful gardening season, topped off by a bounty of vegetables – including eggplants, snap beans, jalapenos, tomatoes, and cucumbers! Lifespire was invited along with other community leaders to attend a meeting with the Honorable Richard Thomas, Mayor of Mount Vernon, to discuss strategies for the protection of vulnerable populations in Mount Vernon, including people with intellectual/developmental disabilities. Kenya Gadsden, Lifespire's residential program coordinator for our residence in Mount Vernon, attended the meeting and is pictured here with the Mayor. 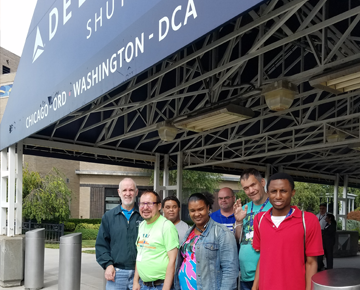 Delta Airlines partnered with Lifespire’s Manhattan South Comprehensive Day Center to provide a tour of LaGuardia Airport’s Marine Air Terminal, home of the Delta Shuttle. A number of our individuals had never experienced airport travel so although we did not fly off anywhere – they did get to go through security, practice boarding and watch some take offs and landings! 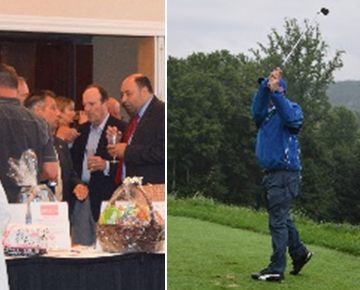 Despite the rainy weather, over 100 friends of Lifespire came to golf, eat, drink, celebrate and support Lifespire at the 17th Annual Lifespire Golf Classic. The efforts of those who were able to attend and those who championed us from afar resulted in over $200,000 raised to help the 5,000 adults with intellectual/developmental disabilities assisted by Lifespire reach their life goals of home, community and meaningful employment. We thank everyone for supporting our cause and we look forward to seeing old and new friends next summer at the 18th Annual Lifespire Golf Classic! 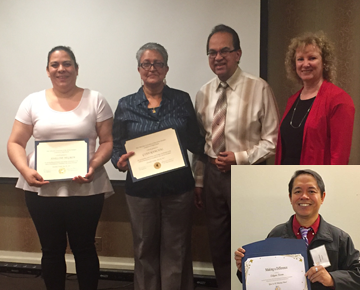 Edgar Sison received his Star Award at the IACNY Conference on June 9, and Joseline Negron, a Star Direct Support Professional and Gyan Ramchal, a star Front Line Supervisor, were honored at the NYADSP LI/NYC Star Awards Conference on May 26. 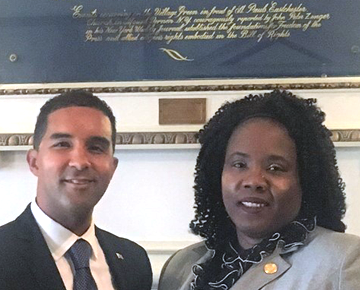 Special shout out to Ivor Ramphal, Facility Director of John Cook CSC and to OPWDD’s Margaret Stadnicky, Deputy Director of Long Island Regional Office – Region 5. 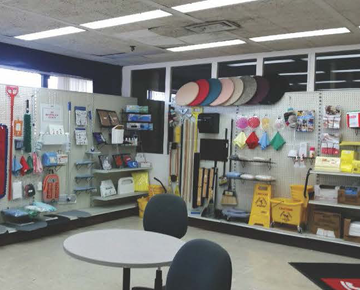 On June 6th ACRMD Product Plus held their first Annual Showcase of Products to the general public, businesses and non-for –profit organizations to assist in getting the agencies name known and to help employ people with Intellectual Disabilities. 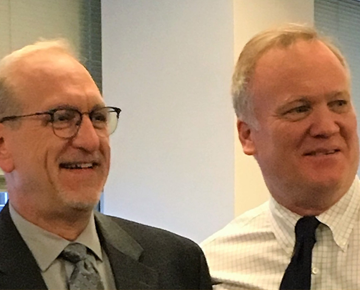 A proclamation was presented to ACRMD by Mr. Van Parish, Chief of Staff for Assemblyman Robert J. Rodriguez office for its outstanding services to people with intellectual and developmental disabilities. A Citation was also given to Augie Delerme for serving the needs of People with Disabilities for over thirty years. 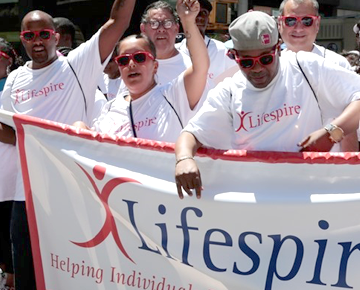 Lifespire is committed to supporting people with intellectual/ developmental disabilities. 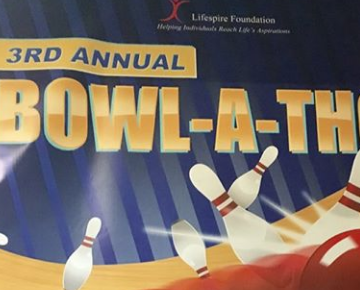 A great afternoon of bowling and fun - and fundraising for Lifespire's many programs that provide opportunities, supports and success for people with intellectual/developmental disabilities as they strive to reach their life goals! Congrats and many thanks to our honoree Jim Skinner of A&C Pest Management! Hope to see everyone next year at our 4th Annual Bowl-a-thon! 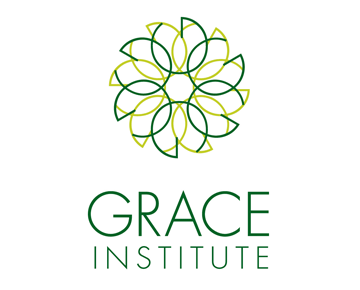 Grace Institute was originally staffed by the Sisters of Charity. The curriculum guide in 1898 listed cookery, millinery, child care, Red Cross, children’s sewing, and dressmaking as course offerings. 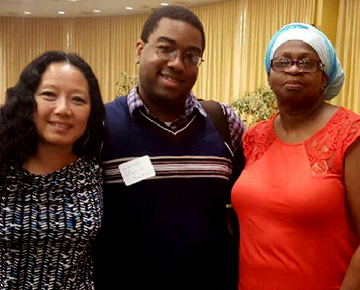 Marva Gumbs-Roberts and Maurice Hardison of Lifespire’s Gercek Residence were recently honored at the NYC Direct Support Professional (DSP) Conference held at Baruch College on November 6, 2015. 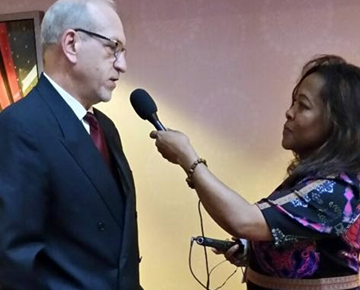 Lifespire CEO Mark van Voorst and Director of Supported Employment Gillian Lebron presented at the New York Market Radio (NYMRAD) Community Leaders Day Meeting at the Manhattan Marriott Marquis.